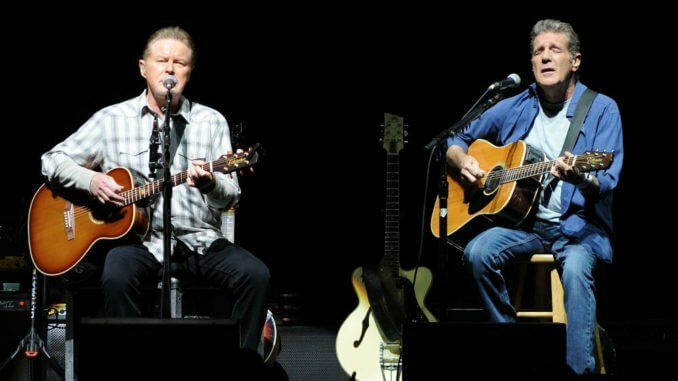 The Eagles will tour for the first time since the death of their frontman, Glenn Frey, and will be embracing the late singers 25-year-old son Deacon into the band. 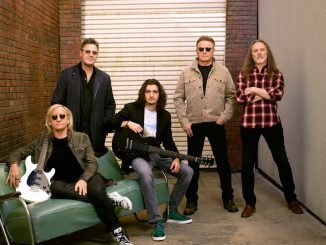 It had been doubtful that the legendary rock band would continue following Glenn’s death, but the group have welcomed 25-year-old Deacon Frey into the band for their first tour of the UK since Glenn died in January 2016 at the age of 67, starting on June 23 at Wembley Stadium. The band reunited last year for a two-day festival in New York and Los Angeles despite previously claiming they would never perform again after Glenn passed away. Don went on to explain how the ‘Lyin Eyes’ singers didn’t think they would be able to go on without their frontman after he died but were swayed by their manager when he insisted fans still wanted to watch the band perform. He said: “I was in shock. I was in mourning and couldn’t see a way forward. I thought, ‘That’s it, we’re done.’ And then a year went by and our manager Irving Azoff said there were still a lot of people who wanted to see the band continue. I said, ‘Really?’ I was surprised.